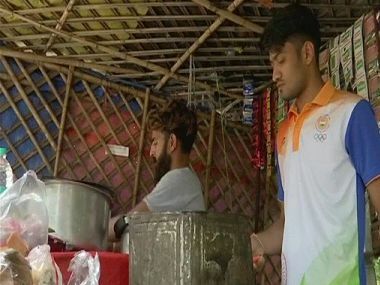 Harish Kumar, member of Indian Sepaktakraw team that won bronze medal at the Asian Games 2018, sells tea at his father's shop to support his family. 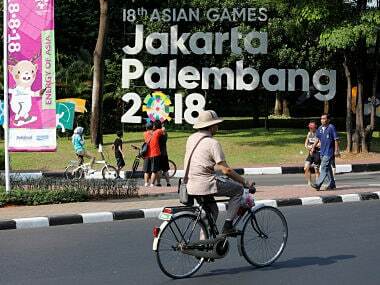 The Indian men's sepaktakraw regu team lost to South Korea in a group match of the 18th Asian Games in Palembang on Saturday. 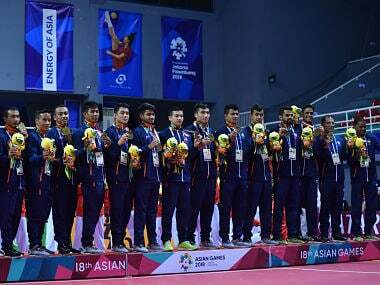 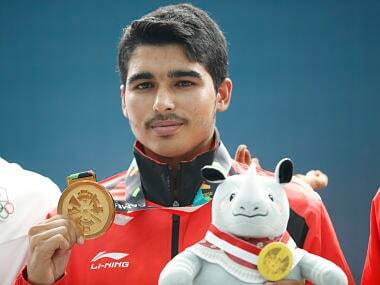 India on Tuesday clinched a maiden Asian Games medal in Sepaktakraw despite its men's regu team losing to defending champion Thailand in Palembang.